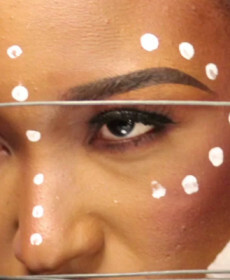 BTS of Adha Zelma’s “Turkic” collection. This is how to make Beautiful. 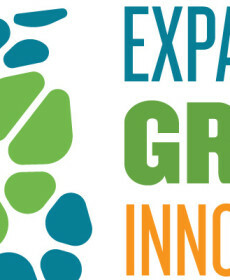 Expanding Green Innovation was a sustainability conference in NYC. It was a thrill to work with their team and develop the conference brand and materials! 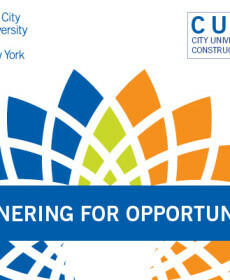 Partnering for Opportunities was a conference presented by CUNY and CUCF. We were excited to brand and rollout the pieces for event including signage and web banners.